spring clean, there’s a SpotGo product for you. 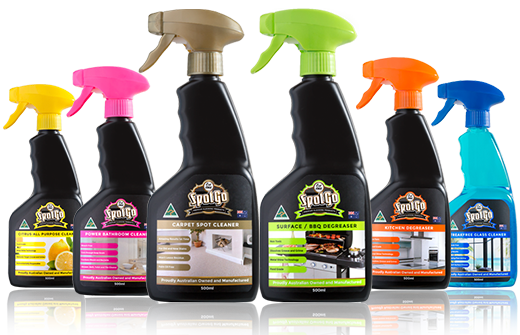 Unlike many other household cleaners, the SpotGo range of premium cleaning products actually do what they claim to do, and they do it exceptionally well. The SpotGo Carpet Spot Cleaner will remove the most stubborn spots and stains from your carpet. The SpotGo StreakFree Window Cleaner really does leave no streaks or residue on your windows. 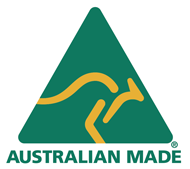 With over 50 years of hands-on experience in the Australian commercial cleaning industry and with and an unwavering commitment to household cleaning, the SpotGo family continue to produce the best premium cleaning products, proudly Australian made and owned, for Australians. The Small family have a long and deep heritage in Australia, and have been in the commercial cleaning industry since 1966. They found that they were consistently asked by both staff and customers to provide details of a high quality carpet spot cleaner. 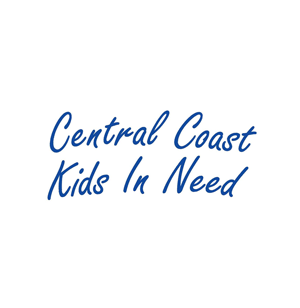 This request continued unanswered for many years until in 2008, Brendan Small engaged his first industrial chemist with the goal of creating Australia’s best carpet spot cleaner, and in 2013 the SpotGo formula was perfected. Can't find SpotGo at your local supermarket?